The Attorney General of Massachusetts announced today that Canton-based environmental services company National Water Main Cleaning Co. (“NWMC”) has agreed to pay more than $650,000 to settle allegations that it submitted fraudulent bills and records on multiple public contracts for sewer, storage tank, and catch basin cleaning, maintenance, and repair in violation of the Massachusetts False Claims Act. The company also allegedly illegally discharged sewage and wastewater in violation of the Massachusetts Clean Waters Act. Under the terms of the settlement, NWMC will pay $405,000 to resolve the allegations it violated the state’s False Claims Act and $250,000 in civil penalties to resolve allegations that it violated the Massachusetts Clean Waters Act, of which $75,000 will be paid to the Massachusetts Natural Resource Damages Trust. NWMC will also be required to impose revised protocols regarding proper waste disposal and to provide comprehensive environmental compliance training for its employees. The qui tam complaint was filed in Norfolk Superior Court by a relator in 2012. It specifically alleged that NWMC improperly billed Waltham and the Boston Water and Sewer Commission for disposal of waste removed from sewers, catch basins, manholes, and pipes under a 2008 contract with Waltham, and for sewer work in several Boston neighborhoods under contracts from 2008 to 2010. The complaint also alleges NWMC overbilled Framingham in connection with a 2009 contract to remove grease from underground storage tanks by filling remaining space in its trucks with water before taking the vehicles to get weighed. In 2010, in connection with a Boston Water and Sewer Commission contract to inspect and repair leaky sewer laterals and drain pipes, NWMC also allegedly falsified dye tests intended to indicate whether repairs were actually necessary and then took improper shortcuts on contractually-required repairs. In violation of the state’s Clean Waters Act, NWMC allegedly emptied sewage sludge and wastewater from its tanker trucks directly onto the ground surface behind its Canton facility, including on the dirt parking area, and adjacent woods. It also allegedly operated a faulty catch basin where employees routinely washed vehicles, causing wastewater to overflow into the dirt parking area and seep into surrounding soil and groundwater. 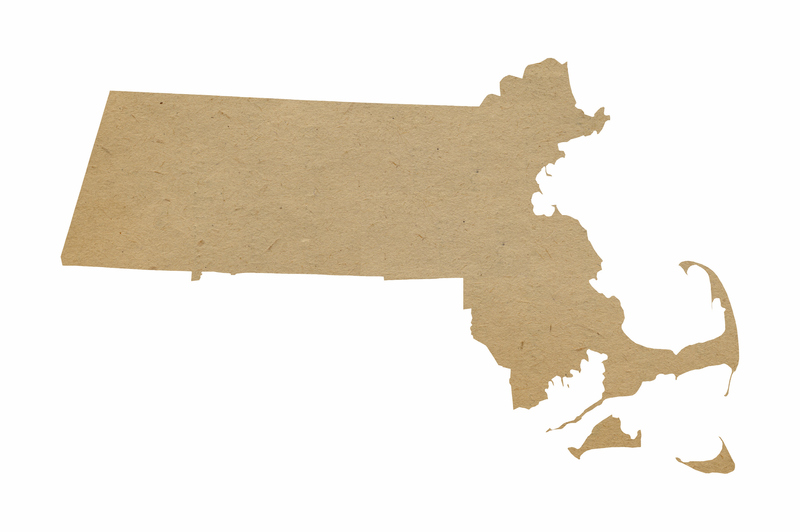 The Massachusetts Clean Waters Act establishes a Division of Water Pollution Control within the Massachusetts Department of Environmental Protection. The Division is responsible for establishing a program for the prevention, control, and abatement of water pollution. The discharge of pollutants into water requires a permit. In this case, allegedly NMWC lacked such a permit. Earlier this year, Shell Oil Co. paid $4 million to settle False Claims Act allegations that it sought payments from a Massachusetts fund for hazardous waste cleanup at its gas stations while it also simultaneously received reimbursements from its insurers. Shell and its joint venture, Motiva Enterprises LLC, sought false reimbursements from Massachusetts’ Underground Storage Tank Petroleum Product Cleanup Fund program for more than a hundred gas stations throughout the state. The cleanup program was created to reimburse gas station owners and operators for expenses incurred in cleaning up dangerous leaks from underground storage tanks. But under the program, claimants must disclose if they sought reimbursement from another source, including insurance. Similarly, in 2012, Sonoco Inc. paid the state of Massachusetts $2.2 million for allegedly defrauding the same clean up fund. The Massachusetts False Claims Act was enacted in 2000. The Attorney General is empowered to sue individuals and companies that submit false claims for payment to the state government or its political subdivisions (including cities and towns). The Public Protection and Advocacy Bureau in the Attorney General’s Office enforces the state False Claims Act. As under the federal False Claims Act, whistleblowers, known as relators, are also empowered under the Act to file a complaint on behalf of the government, where the private person has information that the named defendant has knowingly submitted or caused the submission of false or fraudulent claims. The relator need not have been personally harmed by the defendant’s conduct. Whistleblowers involved in successful judgments or settlements may receive up to 25 percent of the civil penalties recovered by the state government. If the state government has chosen not to intervene, the whistleblower may receive up to 30 percent of the available recovery. A separate Massachusetts statute criminalizes the submission of false claims to the Commonwealth or any of its political subdivisions, providing fines and imprisonment.